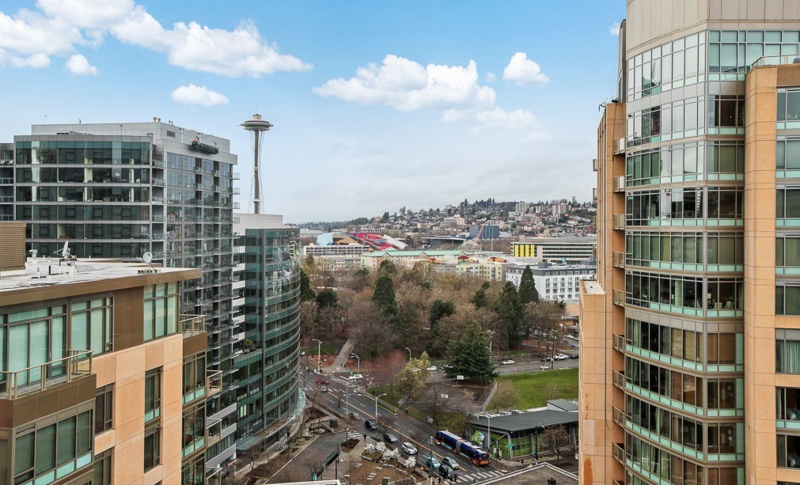 For the first time, a Penthouse at 2200 Westlake has hit the market in the Denny Triangle neighborhood of Downtown Seattle. The asking price is $1,449,000 for the 1,512sf space. 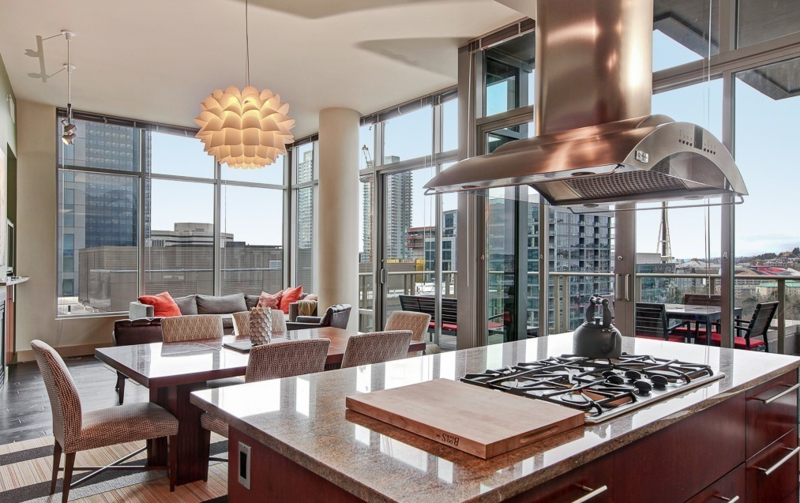 The unit features 2 beds, 2 baths and floor ceiling to glass. It also has 2 decks to take in the view, 2 parking stalls and storage. 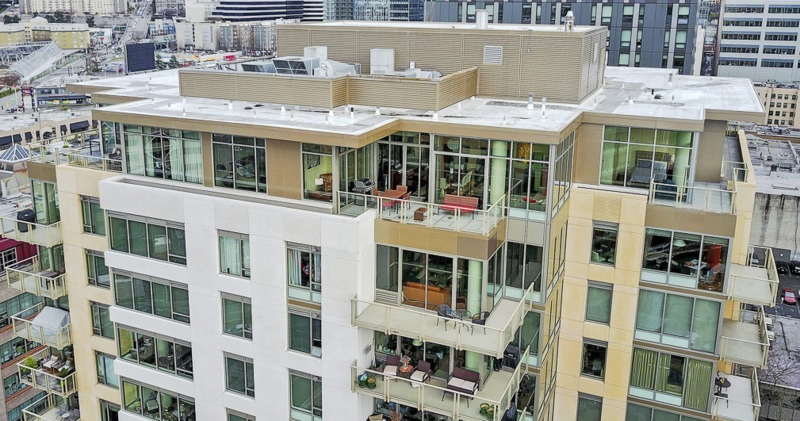 When the unit first sold from the developer in 2007 the price was $1,438,000. We wouldn’t be surprised to see this unit sell for above the asking price. They are reviewing offers on April 6th. We will keep you guys posted.